As the semester begins, SGA announces the resignation of Rep. Corey Blanchard, outstanding Junior representative and chairman of SGA’s Developments Committee. Corey brought thoughtful discussion to the council, his excellent example, and tireless work. Rep. Blanchard set a new bar of excellence for all SGA members and we wish him luck on all his endeavors. The council is very excited to announce the addition of Victoria Antram as the new Junior class representative. She is an AMU cheerleader, Mother Teresa Scholar, and assistant in Student Life to Noah Blanchard. She is majoring in Theology and Political Economy and Government, is chair of American Enterprise Institute (AEI), is a member of the Daughters of God household, and teaches religious education. 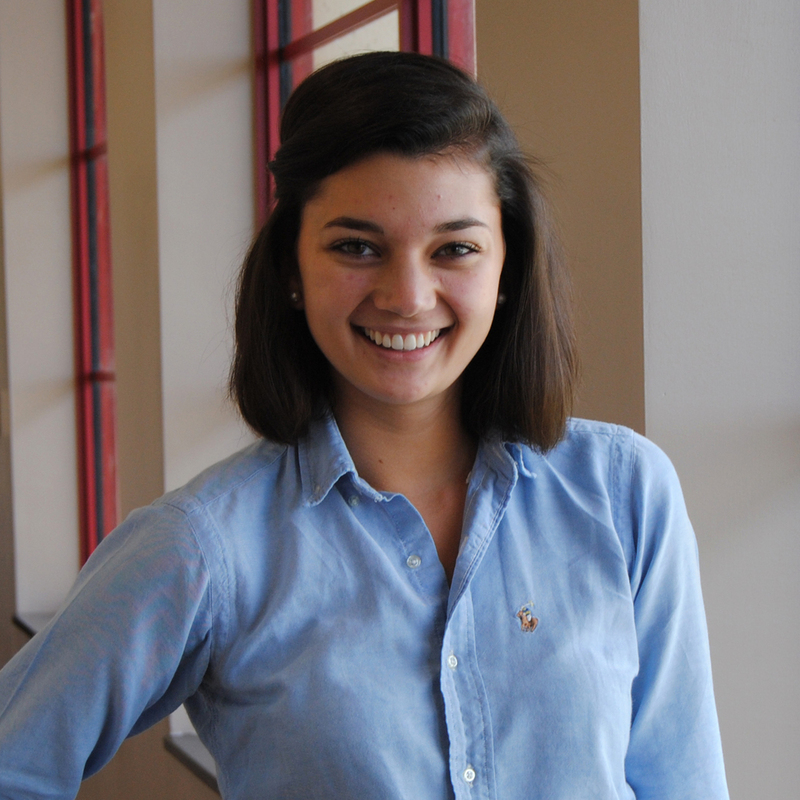 This semester she will serving on the Campus Culture and Developments committees. Representative Philip Rhein is the new head of the Developments committee.